Hide has qualified for the Olympia 2011 but prefers to do one more show before the Olympia . ever been in his career. 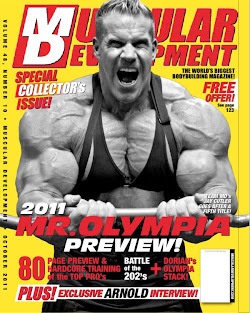 We want to roll into the Olympia with a win for 2011 so wish us luck .